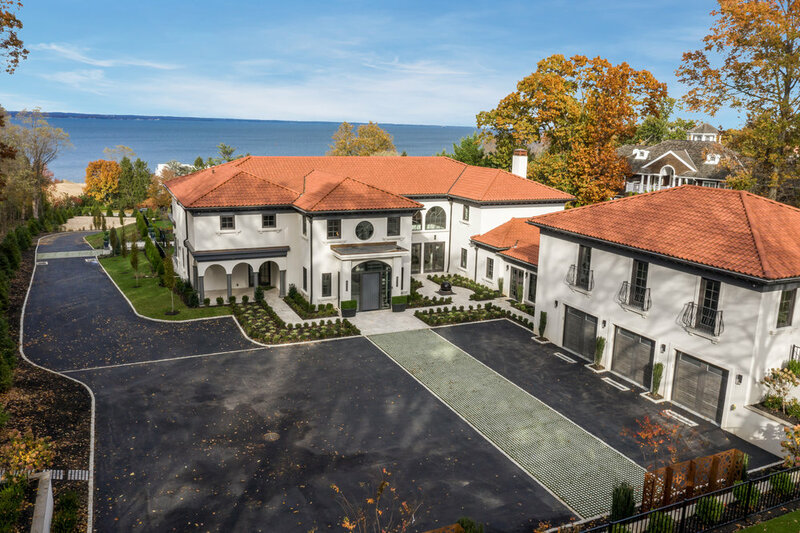 A “Modern Tuscan” new construction residential estate in Sands Point has listed, setting a new epitome of luxury and bringing the luxury resort aesthetic to residential real estate. 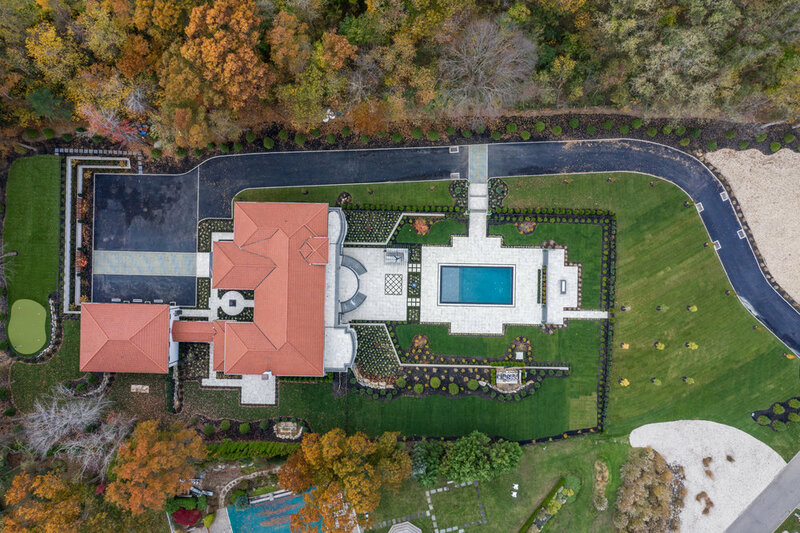 48 Sterling Lane is a 9,103 SF, 6-bedroom, 6-bathroom mansion located on 2.3 acres in the prestigious Harriman Estates. The estate was developed by Cara Development who has built the tallest condo building in Brooklyn at 100 Jay Street as well as CeBlue Villas and Beach Resort in Anguilla. 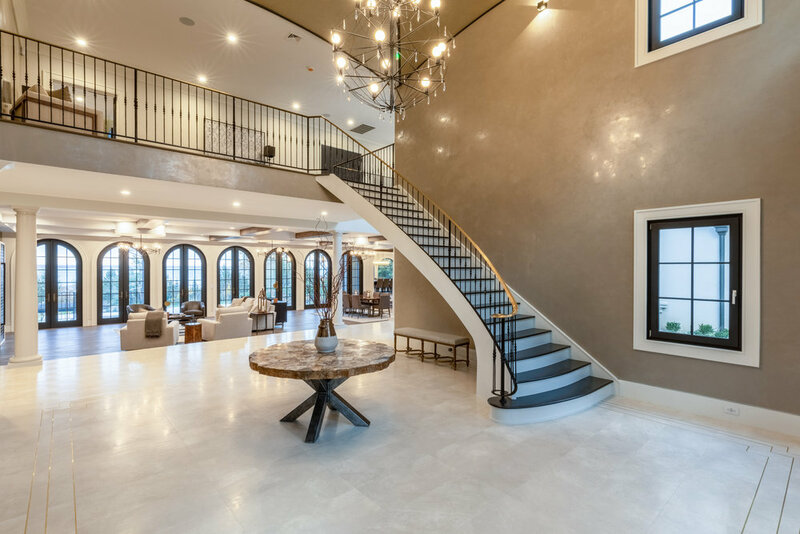 48 Sterling Lane’s lavish interiors are designed by Beth Donner who is best known for her Ruth’s Chris Steakhouse designs. 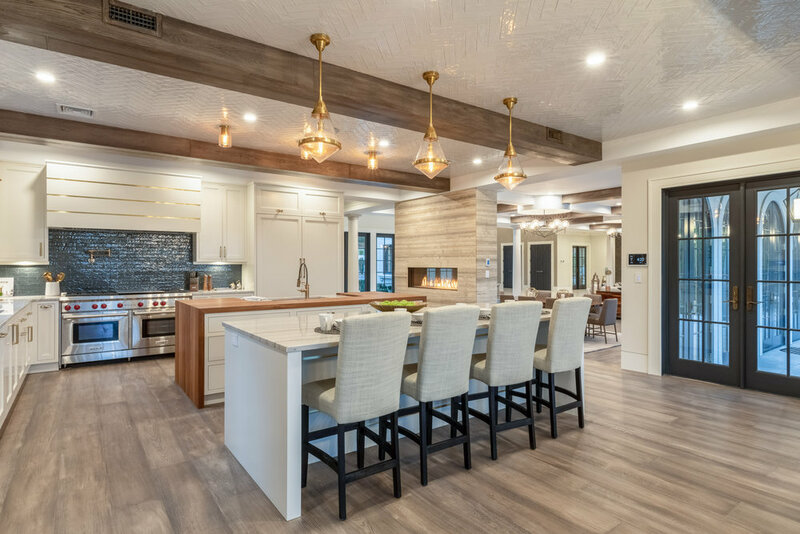 The home is stocked with resort amenities including pool with underwater sundeck, outdoor kitchen and fire-pit. 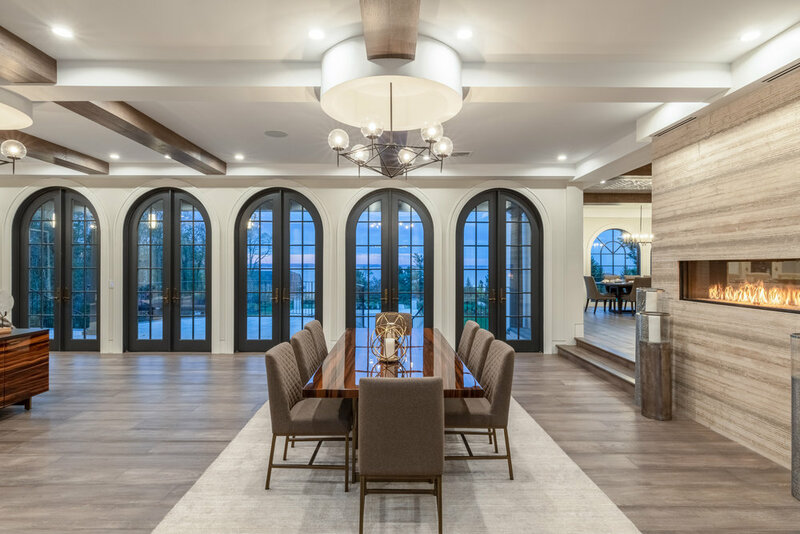 The pool level of the home includes a full kitchen, media/massage room, and an open recreational/living area looking into an enormous glassed-in wine room. 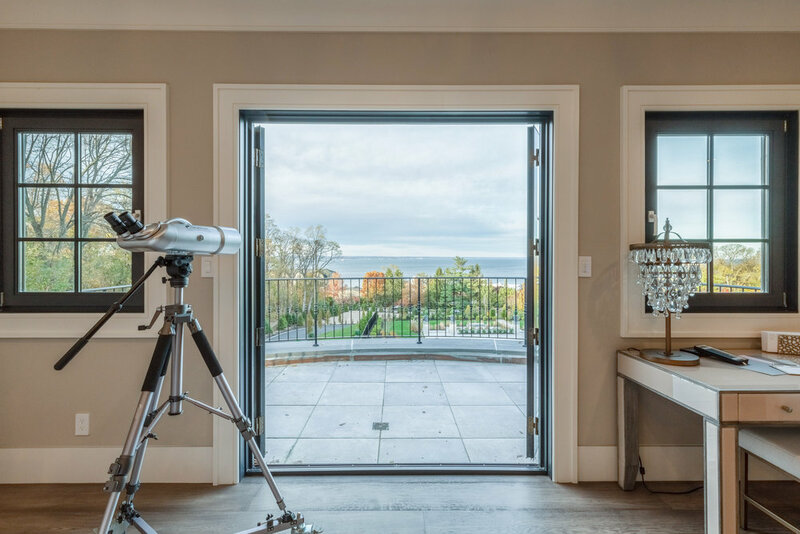 48 Sterling Lane, Sands Point, NY is currently listed for $9,000,000 with Kristine Livadas of Douglas Elliman.